Our approach in operating our facility is to make Security, Convenience, and Premium Service our priorities. 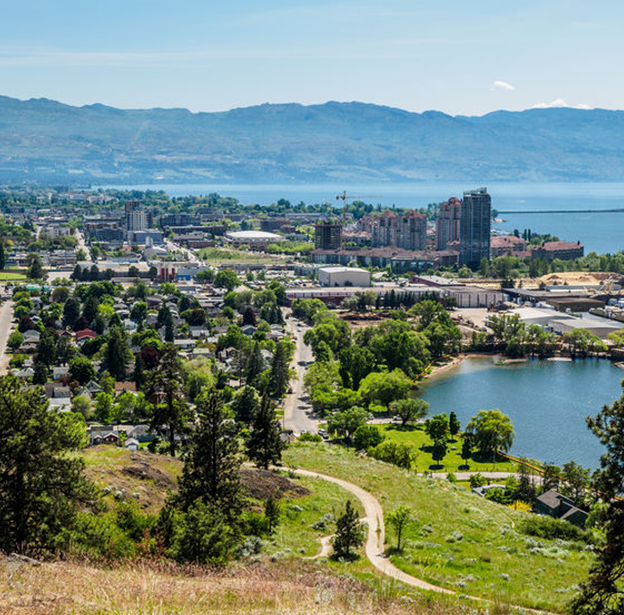 Sexsmith’s rate per cubic ft is the lowest in Kelowna, offering exceptional value. We have a wide variety of unit sizes and options to suit every need. Sizes range from 5‘ x 5’ with 10‘ ceilings, to 12’ x 50‘ with 16’ ceilings. Click to View our frequently asked questions page.